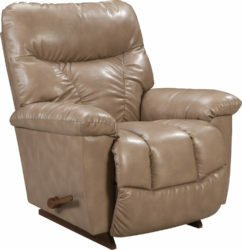 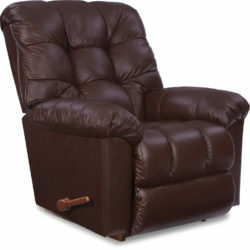 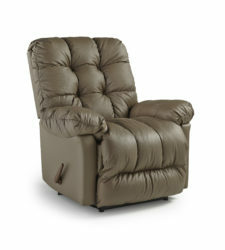 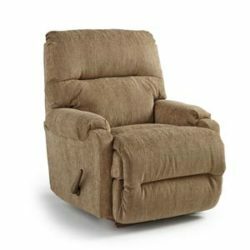 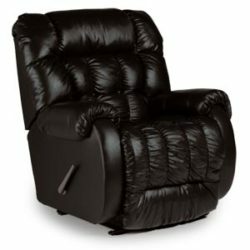 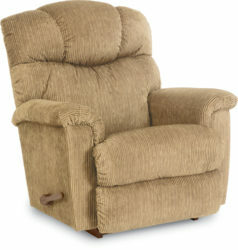 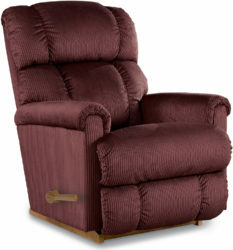 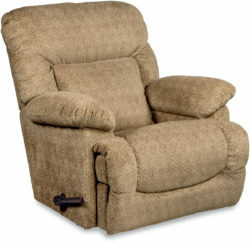 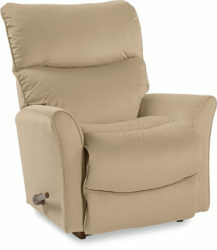 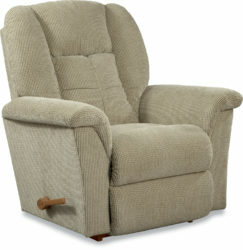 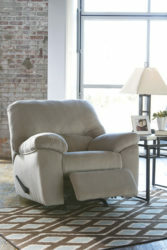 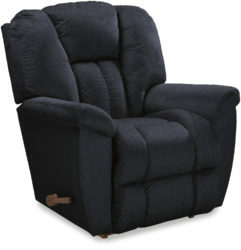 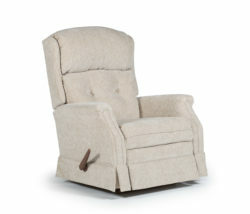 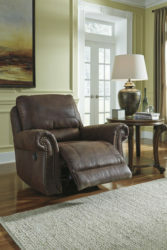 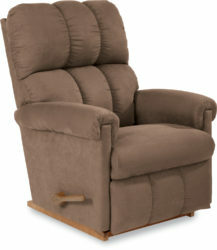 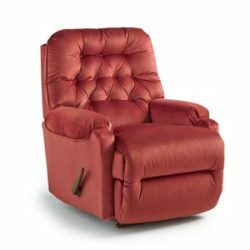 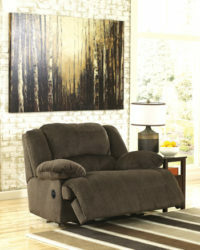 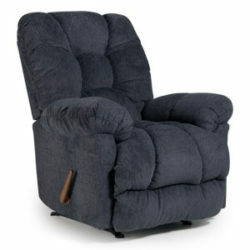 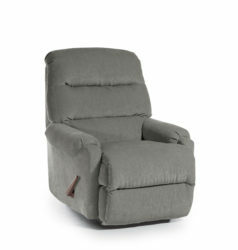 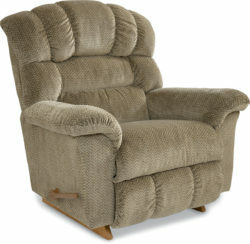 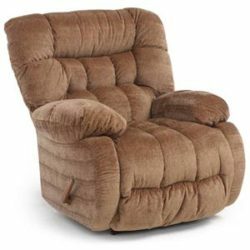 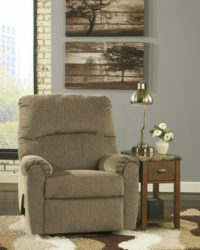 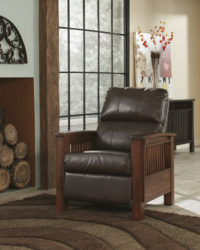 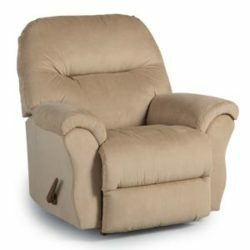 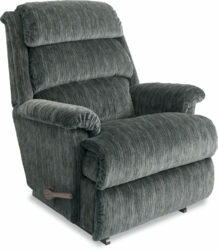 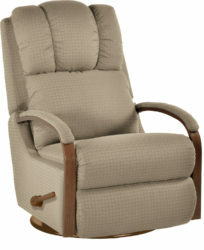 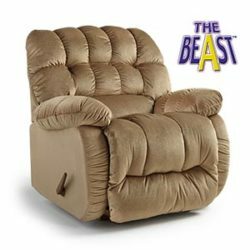 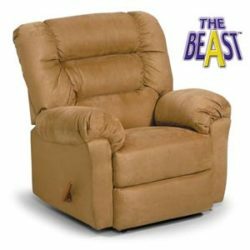 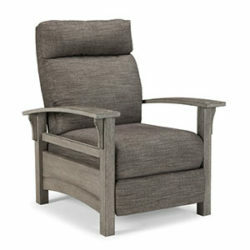 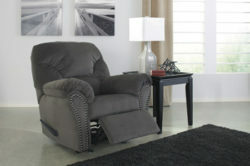 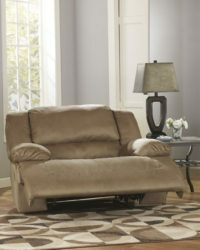 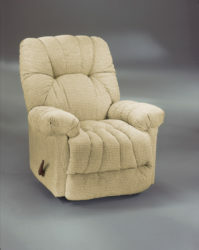 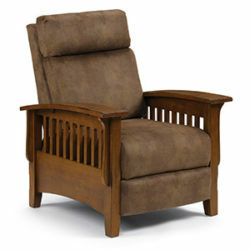 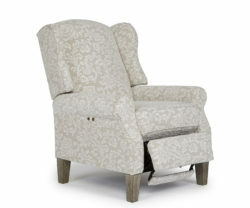 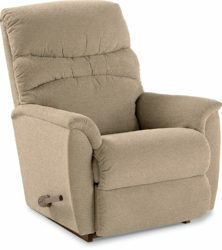 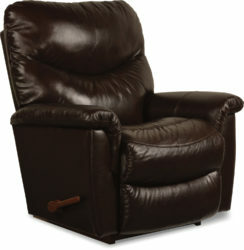 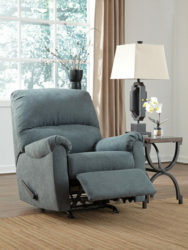 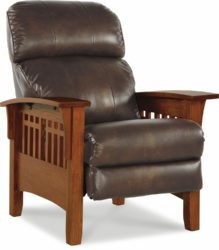 A recliner is an armchair that reclines backwards and raises its front when you lowers the chair’s back. 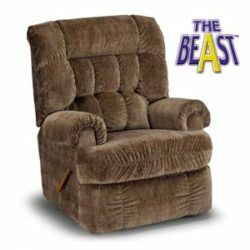 It has a backrest that can be tilted back and forward, and often a footrest that may be extended by pulling a lever on the side of the chair. 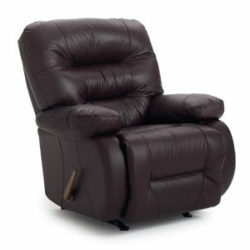 Depending on the chair it may extend automatically when the back is reclined. 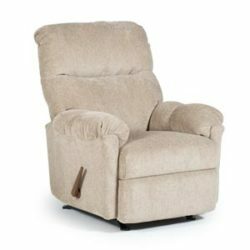 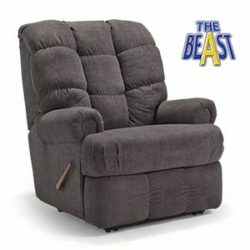 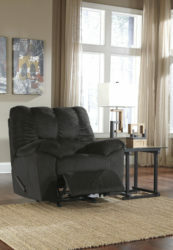 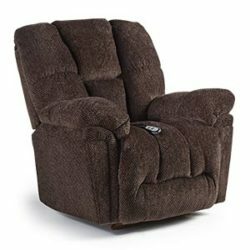 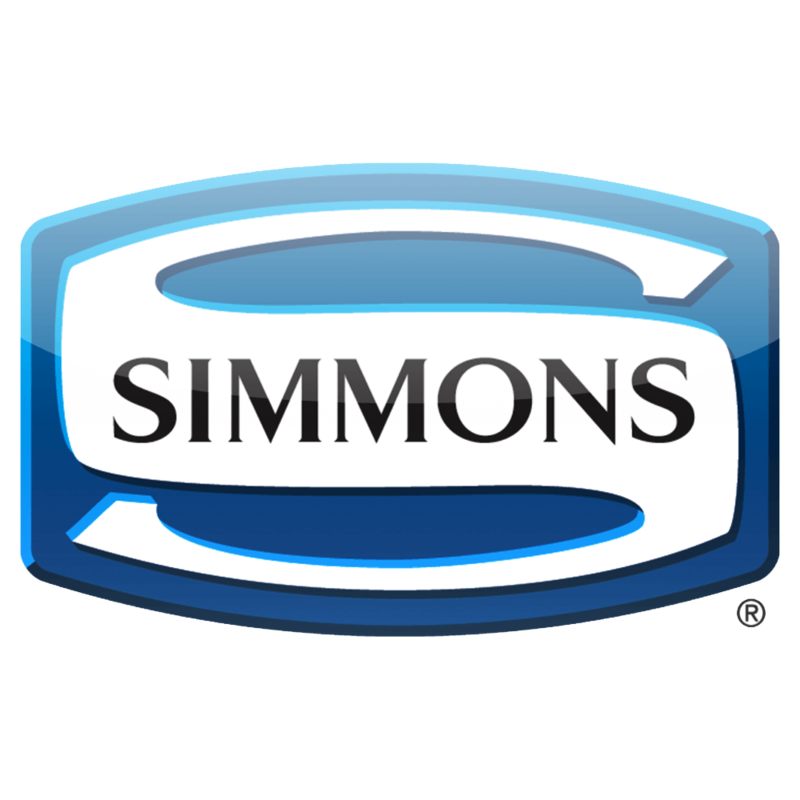 At Aumand’s Furniture in North Walpole, New Hampshire, you can find a great selection of recliners from top brands like Simmons, Best Home Furnishings, La-Z-Boy and Ashley Furniture. 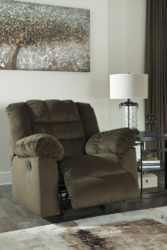 Do you see furniture at Aumand’s Furniture that you like, but it just isn’t the right color or pattern? 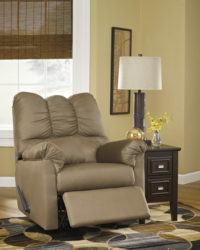 We can custom order your next piece in nearly any combination. 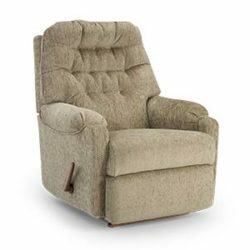 You can count on Aumand’s Furniture to be the furniture store in New Hampshire that has the pieces you need to complete every room in your home.